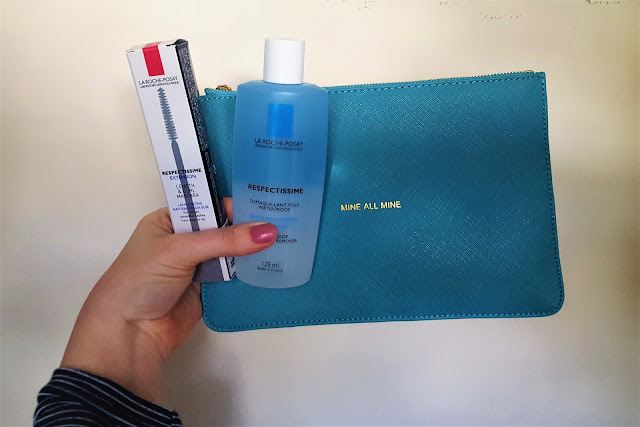 I love La Roche Posay - they always 'pull it out of the innovative bag' when it comes to fresh new products. This time, they have designed a fantastic mascara that offers sensitive eyes some salvation. The formulation of the Respectissime extension mascara is Paraben free, Fragrance free and Hypoallergenic. That and the matching bio-phase eye makeup remover means.. I now have a new favourite mascara duo! 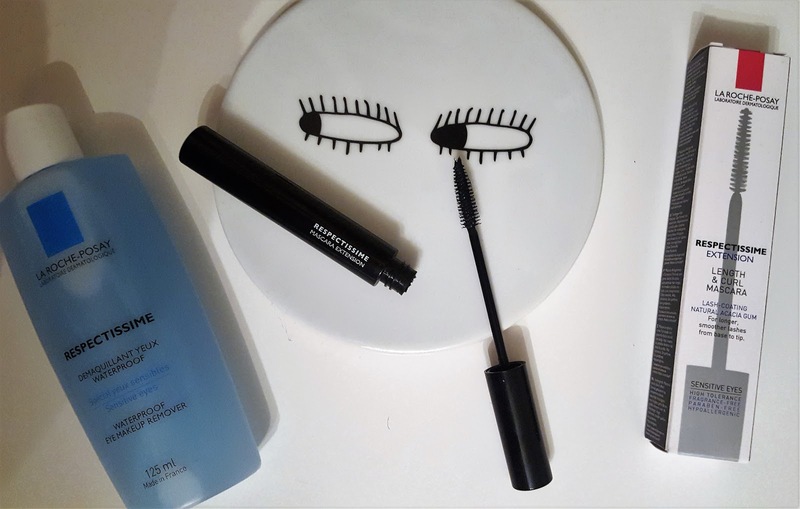 The Respectissime Extension Mascara also has an accompanying bio-phase eye makeup remover to ensure that even when removing the mascara sensitive eyes are left comforted. The first thing I noticed about the mascara was the wand - the brush is small and perfectly formed and reaches my tiny bottom lashes easily. Suitable for contact lense wearers, the formula is enriched in SRP, which is a new fortifying polymer, to tighten and smooth the lashes over a long-term period. The colour adheres evenly to the entire lash, for maximum lengthening results. 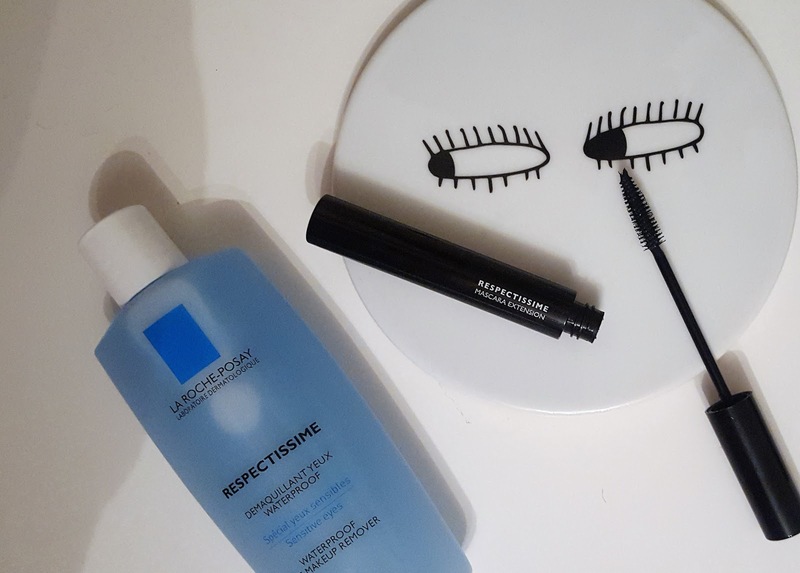 The accompanying La Roche-Posay Respectissime Waterproof Eye Make-Up Remover is specifically formulated for waterproof make-up. Removes eye make-up effectively without rubbing sensitive eyes. 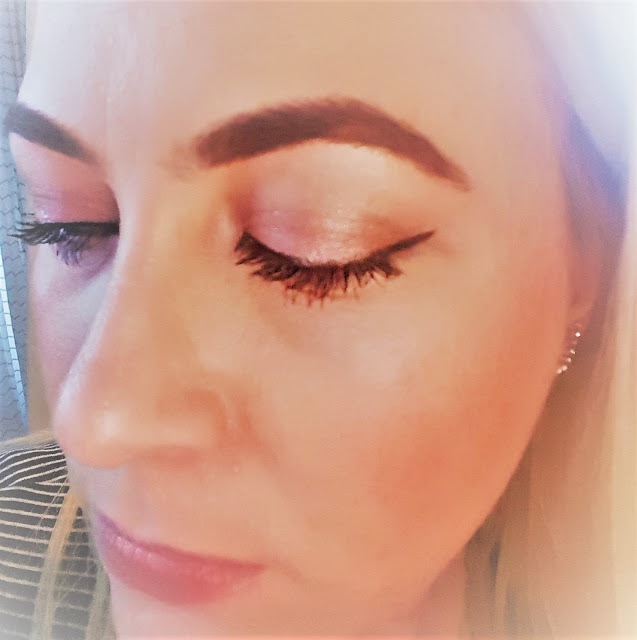 What do you think of La Roche Posay Make up?